Home › Promotions › Get a FREE TV with bike purchase! 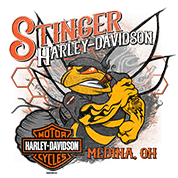 Get a FREE TV with bike purchase! Just in time for the Super Bowl!! 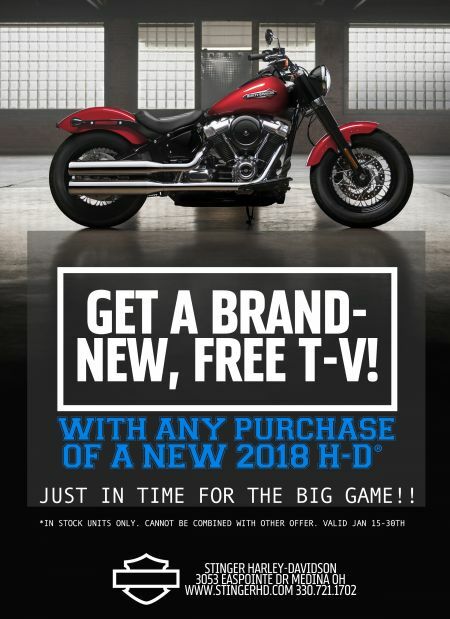 When you buy a new 2018 or 2019 Harley-Davidson motorcycle, you get a FREE flat screen TV. * see dealer for full details.